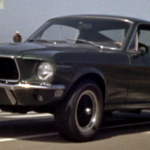 Check Out The 1968 Mustang GT 390 from "Bullitt"! 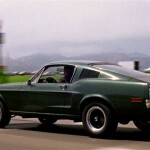 Check Out The 1968 Mustang GT 390 from “Bullitt”! 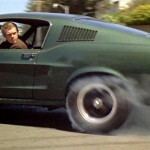 Any ride that was driven or even stood next to by superstar Steve McQueen was made cooler. 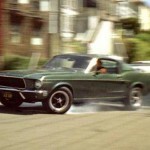 However, the 1968 Mustang GT 390 in Highland Green color did not need a help. 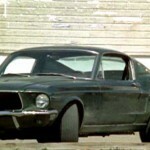 The movie’s chase scenes with the 1968 Dodge Charger on the streets of San Francisco, are maybe the best ever recorded on film . 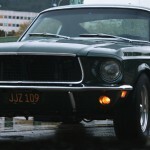 The movie’s Mustang had stripped-down look that made it looks subtly meaner than the regular production cars. 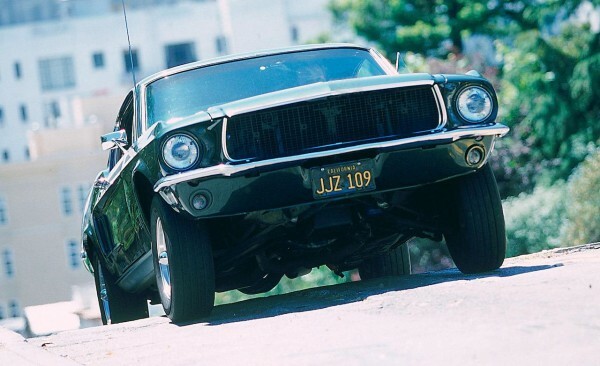 As you know the car has become an icon and transcended its cult movie status when a limited edition version was made, as Ford has with the “Bullitt” Mustang. Finally, this bad boy is returning to cinema, check it out!